Hip hop has always been about power in numbers. In the tradition of classic posse cuts, today’s biggest names have come together for one massive collision. 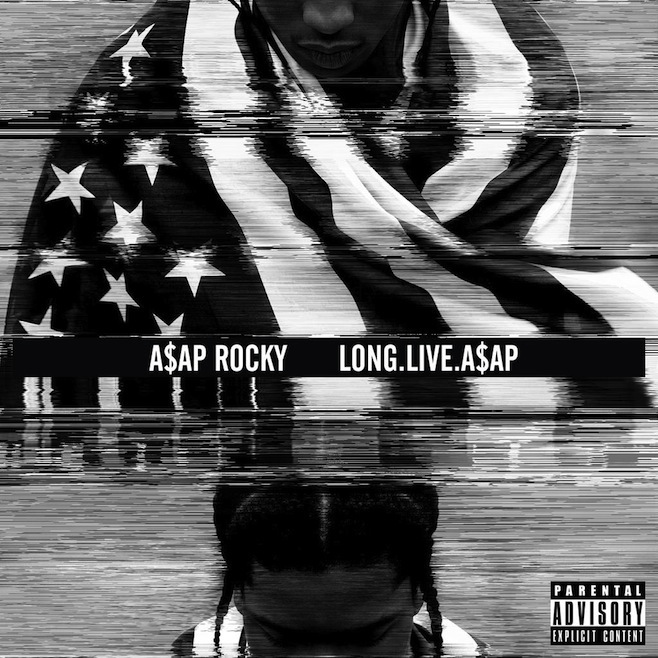 The latest track taken from Long.Live.A$AP, 1 Train finds Rocky joined by Kendrick Lamar, Joey Bada$$, Yelawolf, Danny Brown, Action Bronson and Big K.R.I.T.